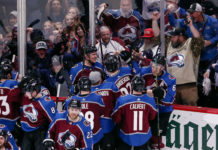 The first preseason game is in the books with the Avalanche securing a 5-4 OT victory at the Pepsi Center against the Ducks. Here are the three things that stood out. 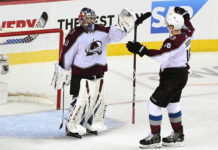 Last night, Mikko Rantanen scored a goal (this year’s first round pick), Conner Bleackley scored a goal (last year’s first round pick) and Nikita Zadorov (the centerpiece of the ROR trade) had two assists including one on the overtime game winner. Zadorov made a couple of mistakes early but played well overall. He is definitely a bit rough around the edges as noted by Mark Moser on Twitter but the talent is absolutely there. 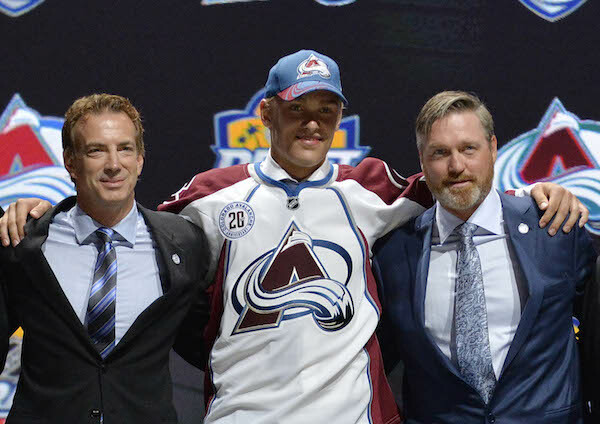 Like I said 3 weeks ago, Avalanche fans are going to LOVE Zadorov… absolutely love him. He's a bit untamed, true, but awesome to watch. The highlight of the night without a doubt was Bleackley’s goal. Conner Bleackley @Bleacks9 just scored a beauty goal, nosed hard to the net with no fear. Nice to watch! 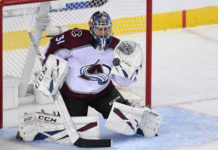 The future is bright at the Pepsi Center.